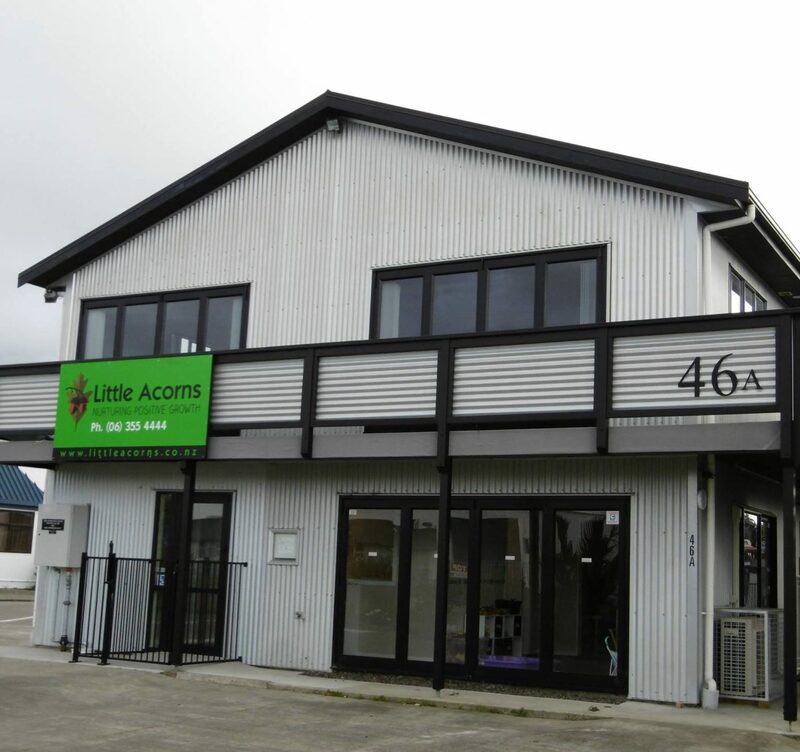 Little Acorns is a newly renovated purpose built, licensed early childhood centre located at 46A Bennett Street, Cloverlea, Plamerston North. Our centre has two main areas, one for the under two year olds and one for the over two year olds. Our newly renovated and resourced rooms and outdoor areas are welcoming, safe, and nurture quality learning. We provide full day, quality care and education for children 3 months to school age. Our license is for 40 children at any one time. Our hours of operation are Monday-Friday 7.30am – 5.30pm. As a part of our emphasis on nurturing positive growth we offer lower than Ministry required, teacher-child ratios with a high ratio of staff being qualified, registered early childhood teachers.